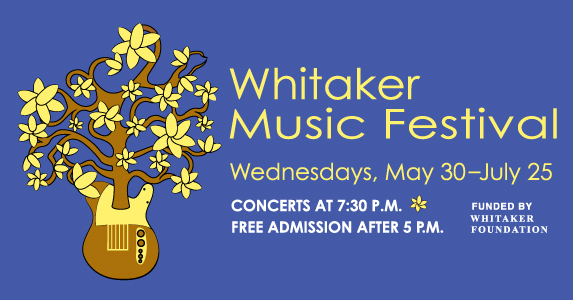 The festival is funded by the Whitaker Foundation which supports St. Louis arts and parks to promote common heritage, celebrate diversity, and encourage vitality within the community. We have availability at the Fleur-de-Lys Mansion so come stay with us and enjoy the Whitaker Music Festival! We are located about 1 mile away from the Missouri Botanical Gardens!